forget about a master like John Woo, Chow Yun Fat and elegant bullet ballet because this is something totally different. star actors but very well acted and masterful stringently directed by Johnny Mak, and it's very good, ridiculously great. films and maybe this is The Best Unknown Hong Kong Movie here in the West. Angst and it's hypnotically fascinating to follow these criminals last moments in life. 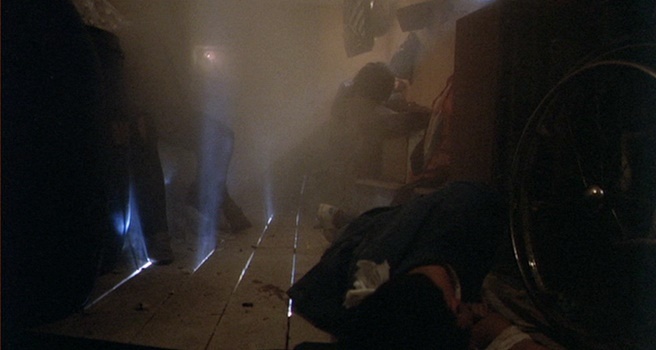 The Feel Bad ending one of the most powerful i've ever seen on film, what a great film this is, HK Noir at it's peak. Director and co-producer Johnny Mak really got everything together with this film, but haven't directed that much later. Ringo Lam in their Bullet Ballet type of films as A Better Tomorrow, Bullet in the Head or Full Contact. The Beast Stalker in 2008 and Fire of Conscience in 2009, and he obviously were inspired by Johnny Mak's masterpiece. 1990's unfortunately feel a bit dated and a film like long Arm of the Law feel more modern with it's gritty realistic style. and made film after film after .... using the Bullet Ballet style and finally made this type of crime action movies feel generic. Lam in his films. 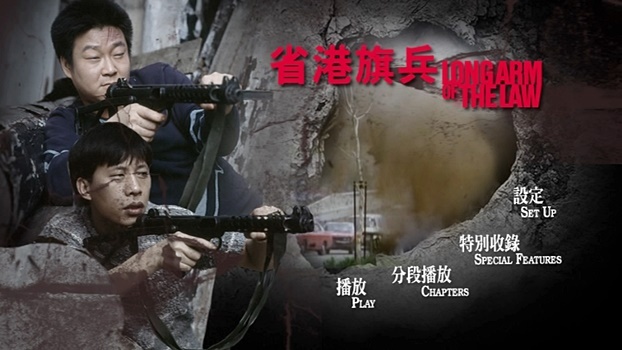 Gunplay movies that were popular in HK 1986-1996 and in the rest of the world for another decade. with riches to endure their poor mainland lives (this was 1984 and before the Chinese economic wonder). Armed and ready they leave on foot for the border, the heavily guarded border by armed guards and dogs. One member is killed by the guards but 5 of them reach their destination in the paradise of luxury and wealth. 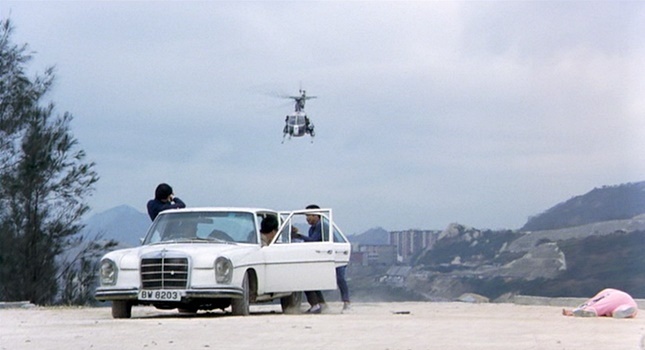 unlucky gang, and which leads to the already above mentioned shoot-out in the Walled City of Kowloon. fan of crime-action. Officially ranked as the 6th best Hong Kong film ever made. mandarin dub 5.1. Extras: original movie trailer, a new edited trailer, stills gallery and a slideshow.